Vincent Price. A portrait of Vincent Price,unknown artist. 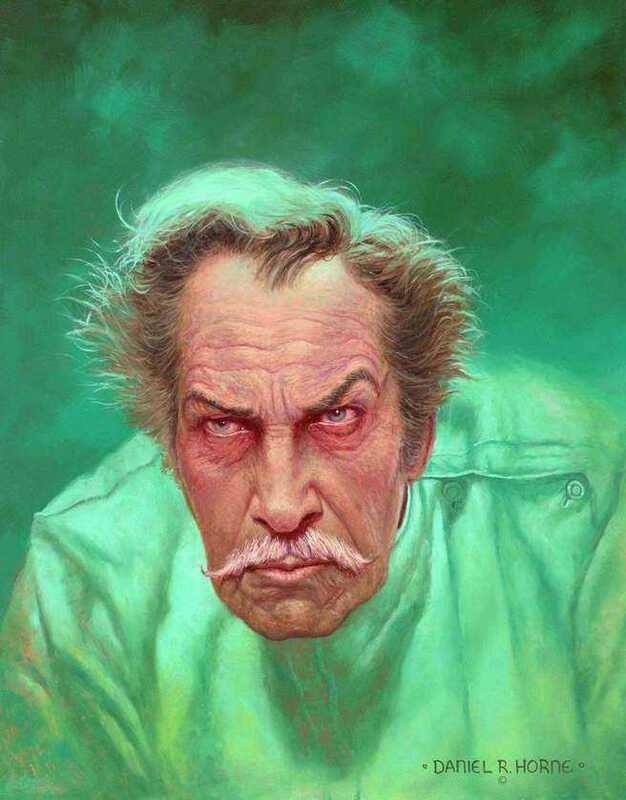 HD Wallpaper and background images in the Vincent Price club tagged: vincent price horror actor art print image. This Vincent Price fan art might contain portrait, headshot, and closeup.